Free up your time and focus on the core of the business. We’ll take care of all things social with a tailored package that helps you attract and retain valuable customers. Hello there, we’re Social Moves, an emergent Social Media agency and part of the Web Moves family. As specialists in storytelling, we create and share compelling content to build trust, improve brand recognition and create leads for small and medium sized business. We can help you choose the right social platforms for your businesses, managing a number (or all) of your accounts, leaving you with more time to do what you do best; supporting your customers. As you’ll see below we’ve included three example packages to get you thinking about the services you need, but you’ll also see the bespoke button where you can tell use more about your exact requirements. Alternatively, you can send us a message using the contact form at the bottom of this page should you have any questions or would like a call back. This is an example package for a client who is looking to boost their SEO (search engine optimisation) efforts, keeping their social media accounts active, sending social signals to the likes of Google and Bing. If you were looking to develop brand recognition and improve sales using social media, we’d recommend you choose between High or Full Impact. Monthly management of a maximum of three social media accounts. 10 social posts per month between two accounts (£15 ad spend included). Posts include custom visuals unique to your brand and your following. This package does not include extra time spent on engaging (liking, commenting, following, sharing etc). With a high level of engagement, this intermediate package is perfect for businesses that want to improve their presence on social media with professional, engaging and targeted content. With plenty of engaging posts throughout the course of the month, we aim to provide real value to your followers, ensuring they feel inclined to share, comment and like your content. Monthly management of a maximum of four social media accounts. 25 social posts per month between three accounts (£25 ad spend included). Extra hours allocated to boost engagement. This includes commenting, liking and following prospective customer’s pages. The Full Impact package is just right for companies who really want to take full advantage of social media. This one includes Facebook and Twitter advertising spend and the paid campaigns work to ensure the right people see your posts at the right time. With regular engagement, our team will work to influence customer behaviour and drive user action. Monthly management of a maximum of five social media accounts. 50 social posts per month between five accounts (£50 ad spend included). Weekly allocated time to boost engagement. This includes commenting, liking and following prospective customer’s pages. If you’re not entirely sure on the package you require or would like to speak to us about your needs in more detail, no problem, just click the button below and tell us about your requirements. Don’t forget our live chat option is available weekdays between 8am and 5pm so be sure to look out for the green chat box at the bottom right hand side of this page. Though every one of our clients has their own unique requirements, we tend to stick to a 5-step process when designing and implementing a social media marketing strategy. You can register your interest in one of our social media packages by clicking the ‘enquire now’ button on the package that best suits your businesses’ needs. When you’ve registered your interest and left us your contact details we’ll be in touch to tell you more about Social Moves and what we can do to help. We advise on having a sit-down meeting (or a video call depending on where you’re based) as this gives us the opportunity to learn more about you, your business and your long-term goals. Using the information we have, we’ll go away and take it a step further by researching your industry, your products and your backstory as well as looking into the performance of your competitors, whether that be on Facebook, Twitter, Instagram, LinkedIn or any other social media platform. Send us a message or give us a call, we’re open weekdays 8am-5pm. Here we get to know more about you, your business and the companies that we’ll help you compete against. The Social Moves team will head to the drawing board and create a content calendar so you know what type of content we’ll be posting and when we’ll be publishing it. As soon as we’ve produced the content required we’ll start the campaign, posting the right messages at the right time. We want you to know how well you’re doing and we’ll update you every month with a report that gives you details on your audience’s demographics, user engagement, customer behaviour, shares, likes and growth. 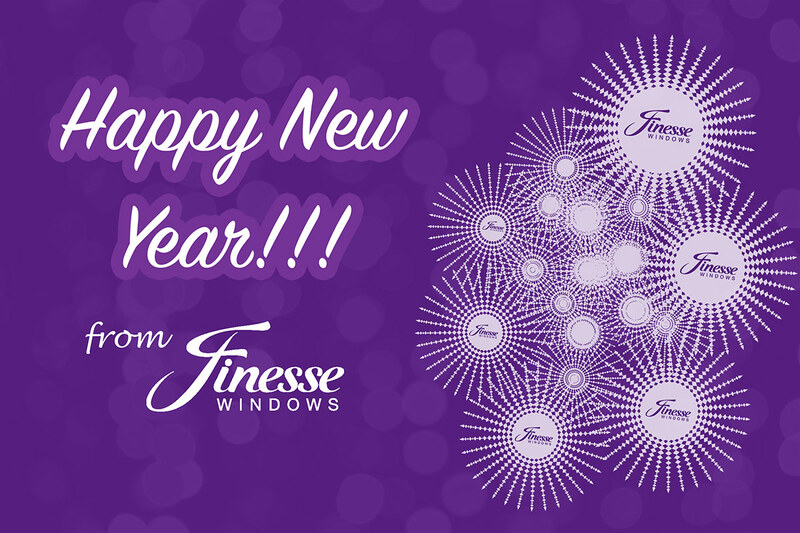 This engaging image introduces followers to the New Year with Finesse Windows, it was posted on their Facebook page. This is a visual created for Avro Energy’s Facebook account, it balances brand recognition, image and typography for the perfect harmony. 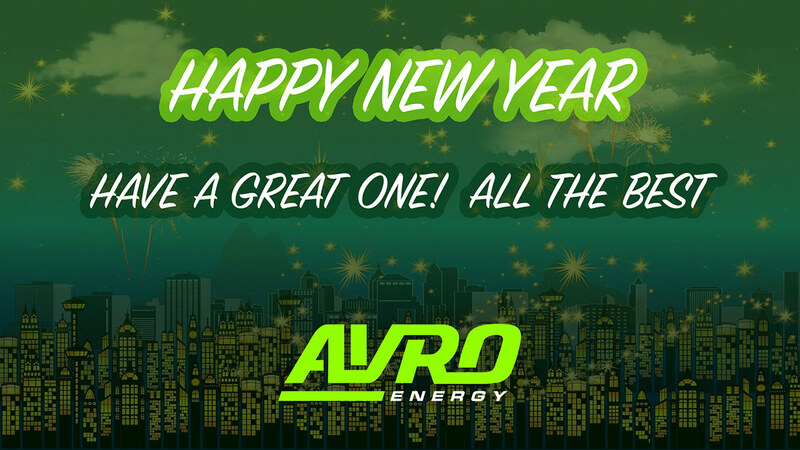 Friendly visuals are a great way to engage with your customers, and this Happy New Years post on Avro Energy’s Facebook Page worked perfectly. A Facebook banner and profile picture that compliment each other works perfectly for brand recognition, as shown on Avro Energy’s social media platform. 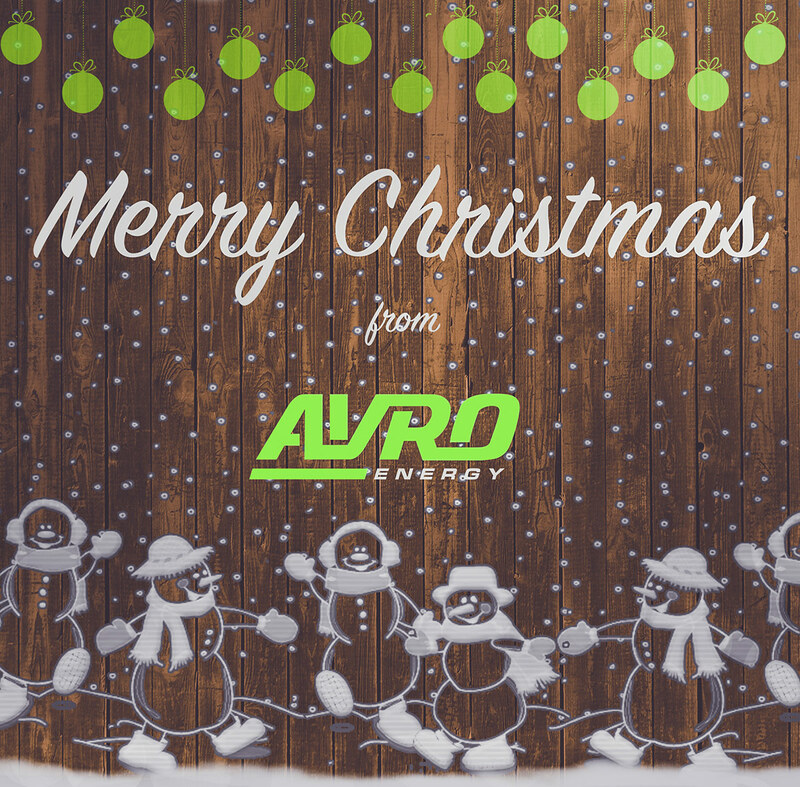 This festive visual was posted on Avro Energy’s Facebook page for their clients to see on Christmas morning. This is a visual we designed and published for Finesse Windows to showcase their three main types of conservatories. We really do love the work you’re doing on the Finesse Windows’ social pages. The content you post definitely works to showcase our products and services in good light, whilst it’s always consistent with the brand – which we love! It’s so refreshing to see a constant stream of engaging posts on our Facebook and Twitter accounts. We did originally look at social media management for its SEO advantages but we can now see how important is to have engaging content, especially in terms of improving leads, sales and brand recongition. Thank you so much Social Moves! My Facebook and Instagram accounts look so much more professional and the content posted is just right for my audience. The fact that I can just leave you to it is amazing, and it means I can now dedicate more time to dealing with enquiries. Owner - Is It Gluten Free?